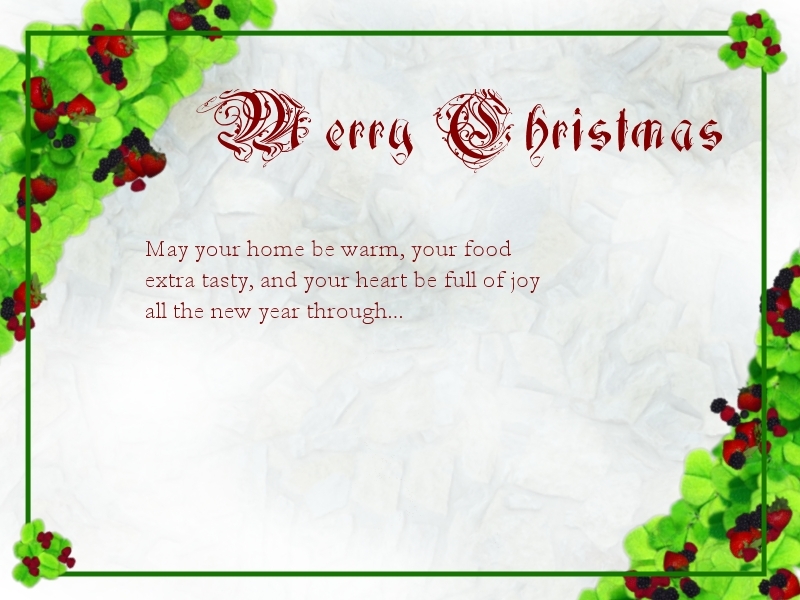 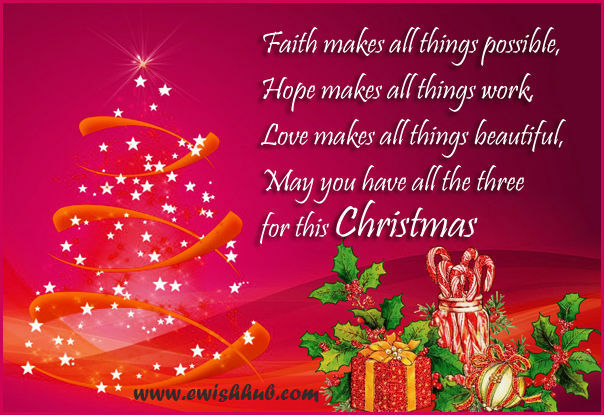 Sending Christmas card messages to friends, relatives is an excellent start for wonderful Christmas and New Year season, Christmas card sayings expresses religious feelings containing poems, prayers, blessings, Biblical verses, Season greetings and others illustrating joyful time for the festive holidays. 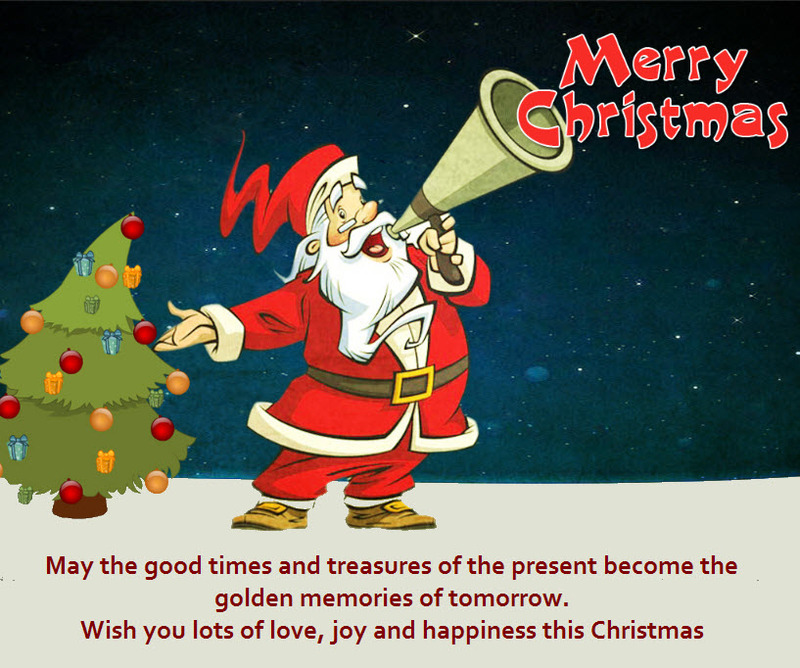 “Merry Christmas and Happy New Year” are a traditional messages for this occasion and the old traditions of sending Christmas wishes have changed with the modern times of sending e-card to loved-ones on their email addresses. 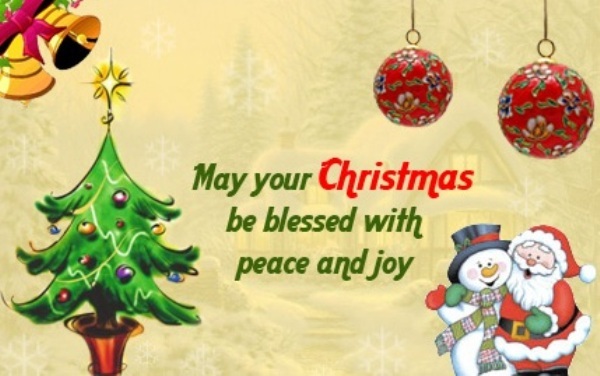 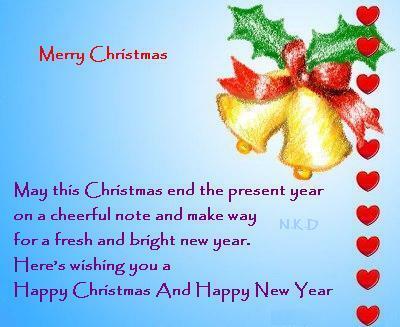 Here we have selected some cool Christmas Greeting Card messages that you can send to your friends online wishing Christmas and Happy New Year 2015 in advance! 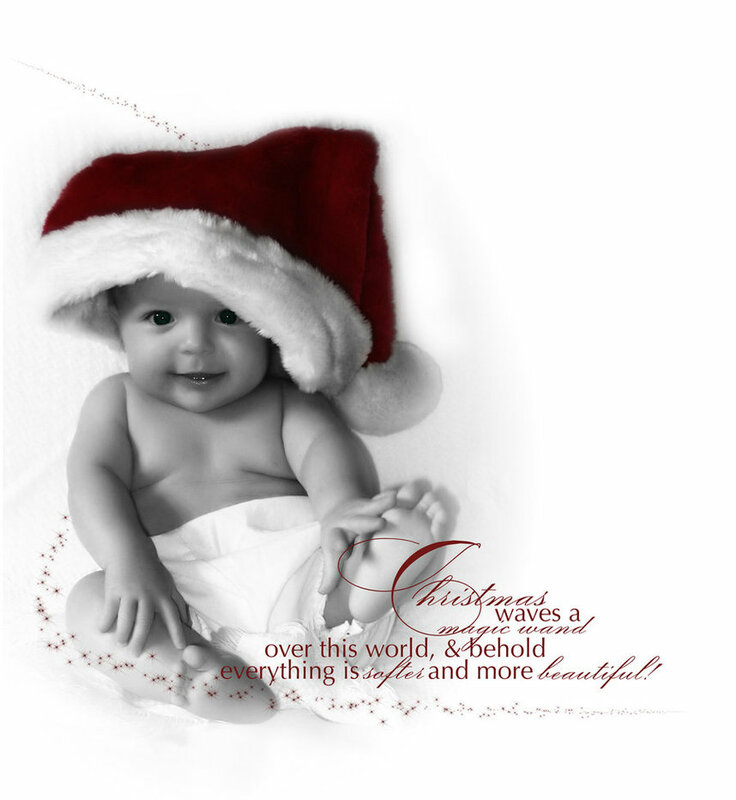 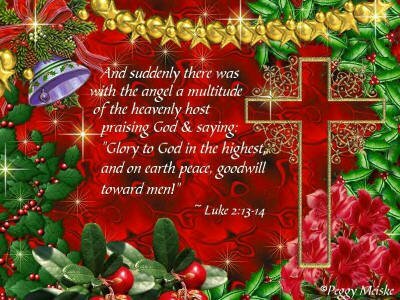 Christmas waves a magic wand over this world, & behold everything is softer and more beautiful! 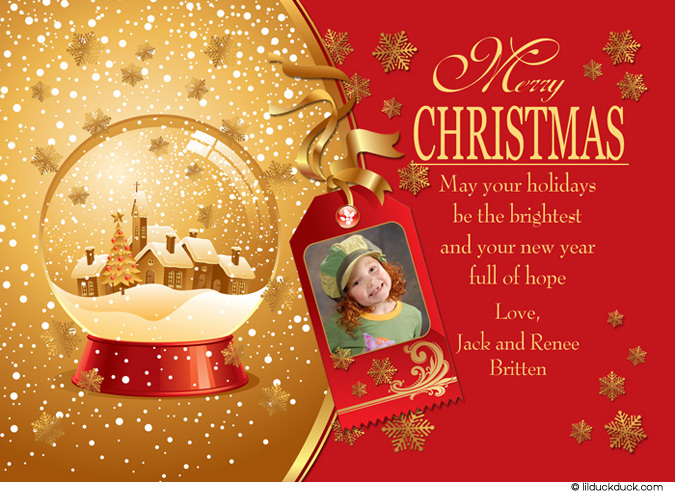 May your holidays be the brightest and your new year full of hope, love! 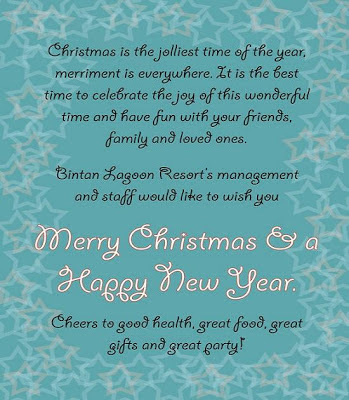 Cheers to good health, great food, great gifts and great party! 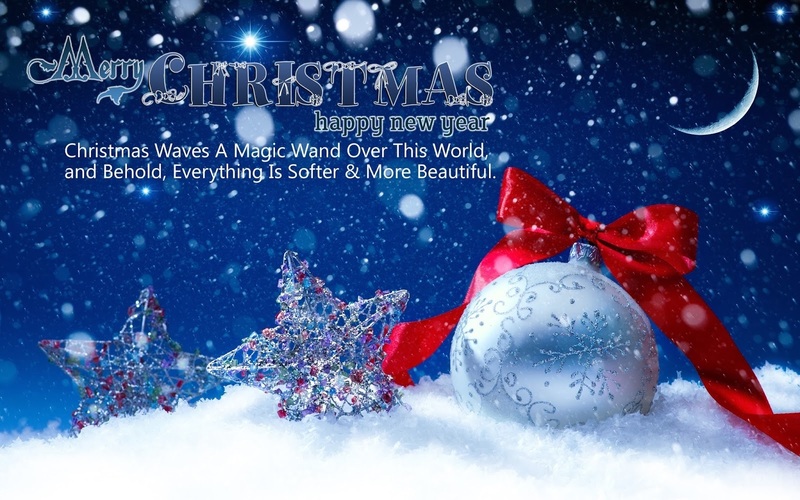 Christmas waves a magic wand over this world, and behold, everything is softer & more beautiful! 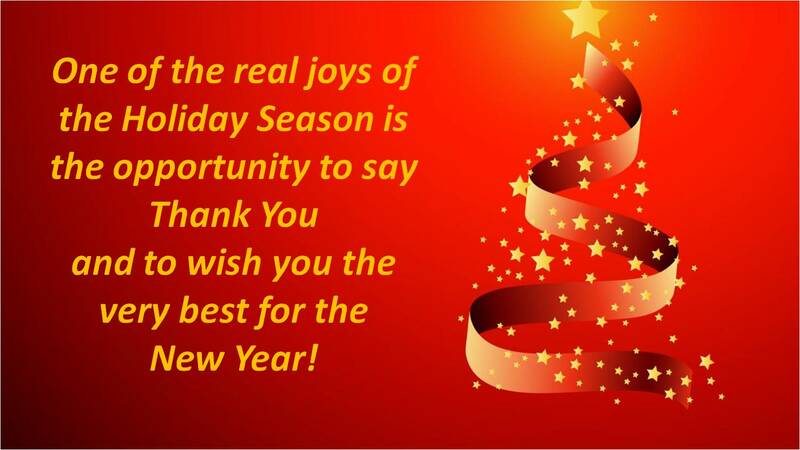 One of the real joys of the Holiday Season is the opportunity to say Thank You and wish you the very best for the New Year!